Tao ZOU, aged 42, is currently an executive director and the chief executive officer (“CEO”) of the Company. Mr. ZOU is a director of Seasun Holdings and Cheetah Mobile (NYSE: CMCM). Mr. ZOU also serves as a director of Xunlei Limited (NASDAQ: XNET) and a director of 21Vianet Group, Inc. (NASDAQ: VNET). 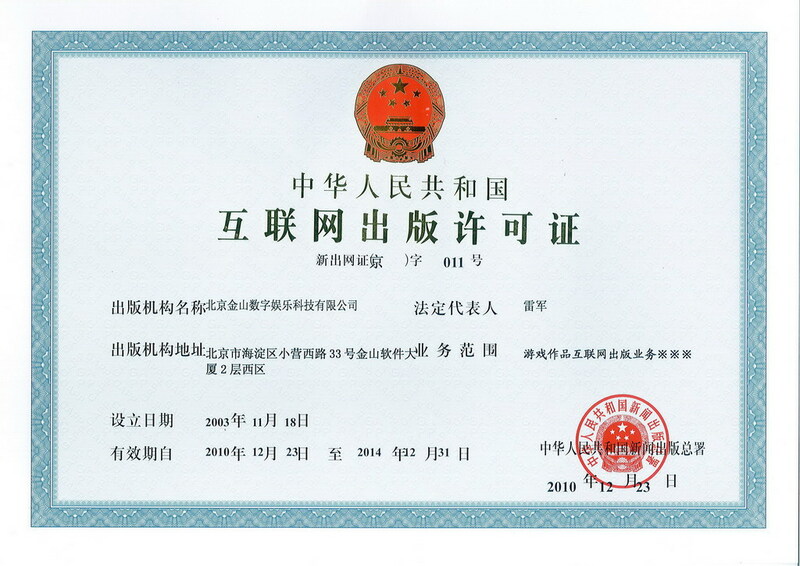 Mr. ZOU graduated from Tianjin Nankai University in 1997. 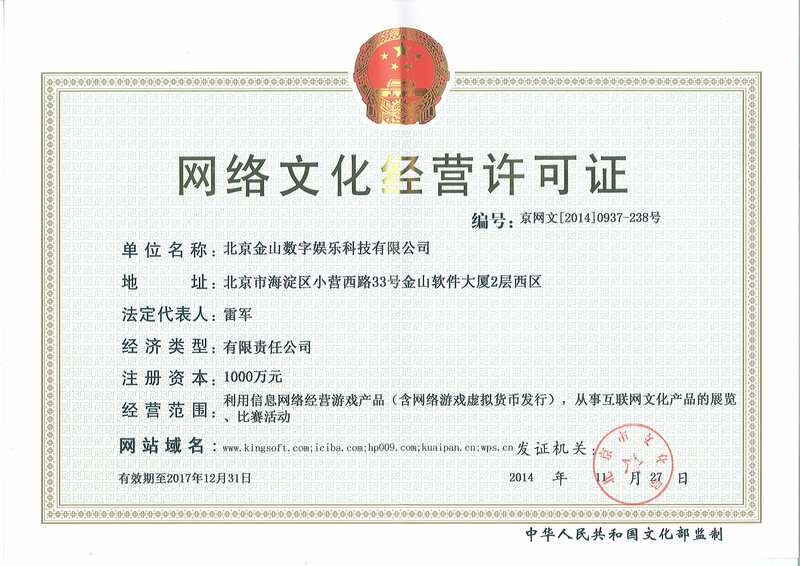 Mr. ZOU joined us in 1998 and was responsible for the development of our Kingsoft PowerWord. Mr. ZOU has been responsible for our entertainment software business since 2004 and served as the CEO of Seasun Holdings until January 2018. Mr. ZOU became a senior vice president of the Company in December 2007 and has been an executive Director of the Company since August 2009 and the CEO of the Company since December 2016. 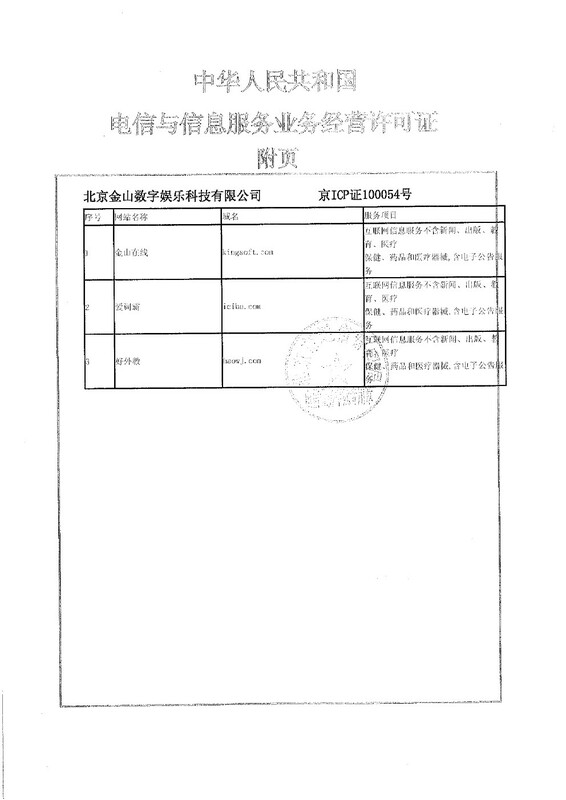 Mr. ZOU is also a director of certain subsidiaries of the Company.